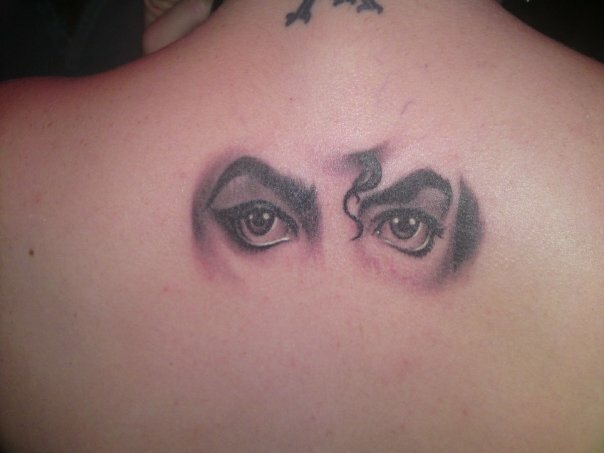 MICHEAL JACKSONS EYES!! THERS NOT MUCH DETAIL TO DESCRIBE REALLY. BUT IT MEANS ALOT TO ME AND IM SO HAPPY WITH IT!